Noctilucent Clouds The southern season for noctilucent clouds began on Dec. 13, 2015. The coverage of NLCs over Antarctica is rapidly multiplying in 2016. QUIET SUN: Solar activity is low. No sunspots are actively flaring and, as a result, the sun's X-ray output is flatlining. NOAA forecasters say the odds of an X-class flare today is no more than 1%. Solar flare alerts: text or voice. These luminous structures around the sun are caused by sunlight shining through ice crystals in "the high cloud shield of this weekend's east coast winter storm," says Cook. 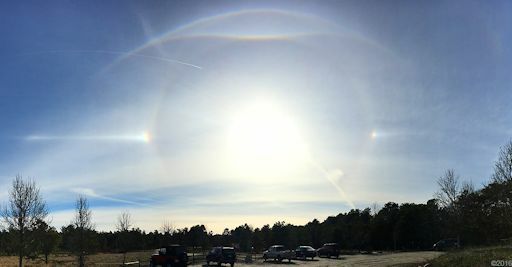 "It was a nice display including a 46° halo, 22° halo, a pair of sundogs, a parhelic circle, an upper tangent arc and a Parry arc. A circumzenithal arc was also visible but off the top of the frame in this horizontal panorama." 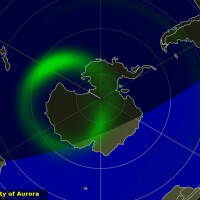 Observers along the storm track should be alert for such halos before the opaque snow clouds arrive. Ice halos can appear not only around the sun, but also around the full Moon. According to folklore, this weekend's full Moon is the "Wolf Moon." However, "Storm Moon" might be more apropos. Monitor the photo gallery for sightings. "It was an electrifying view," he says. 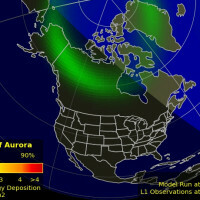 More polar auroras are in the offing. 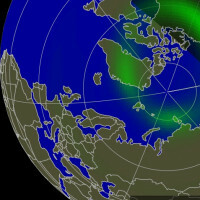 NOAA forecasters estimate a 35% chance of polar geomagnetic storms tonight, Jan. 22-23, as the solar wind continues to blow. 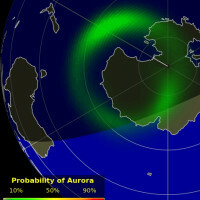 Aurora alerts: text or voice. Floating more than 100,000 feet above the clouds, the balloons will have an unobstructed view of the eclipse. From each of a dozen payloads, one camera will point up to record the sun's ghostly corona while another camera points down to record the passage of the Moon's dark shadow across the landscape below. When the eclipse is finished, we will combine the footage to create a unique video portrait of an eclipse sweeping across the American continent. The payload has already photographed a partial solar eclipse in Oct. 2014: images. To test the payload under conditions of totality, a team of students and parents from Earth to Sky Calculus will travel to Indonesia six weeks from now to observe the March 9, 2016, total eclipse: animated map. Stay tuned for news from their expedition! 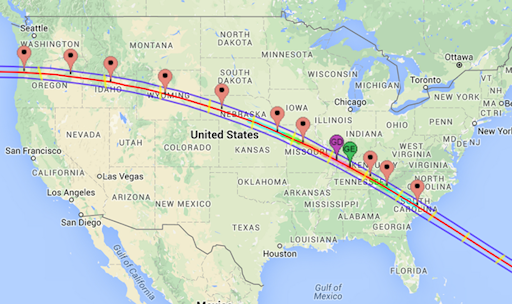 Readers, would you like to join the Solar Eclipse Balloon Network? 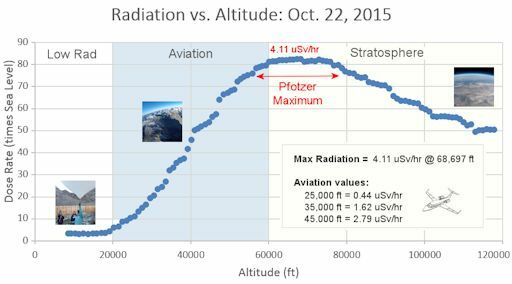 Starting now we are recruiting teams of citizen scientists who we will train in the art of high-altitude ballooning to become members of the solar eclipse launch crews. Schools, scout troops, home school families and others are welcome to apply. This is a great way for novices to learn ballooning and to participate in authentic science. We will also be seeking sponsors for the 12 payloads. Contact Dr. Tony Phillips to register your interest. 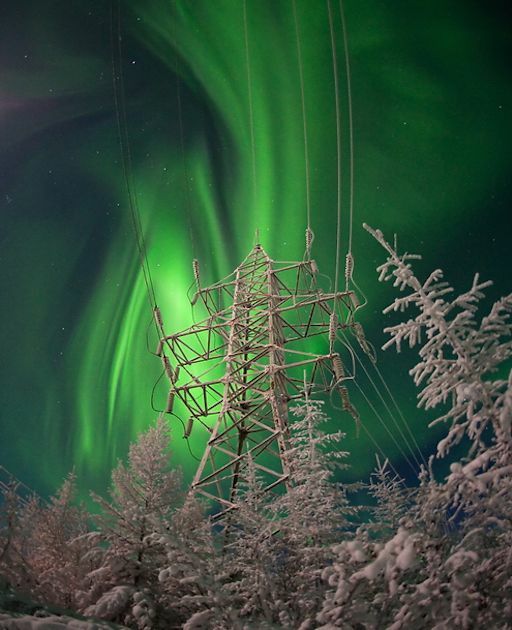 On Jan. 22, 2016, the network reported 15 fireballs. On January 22, 2016 there were potentially hazardous asteroids.